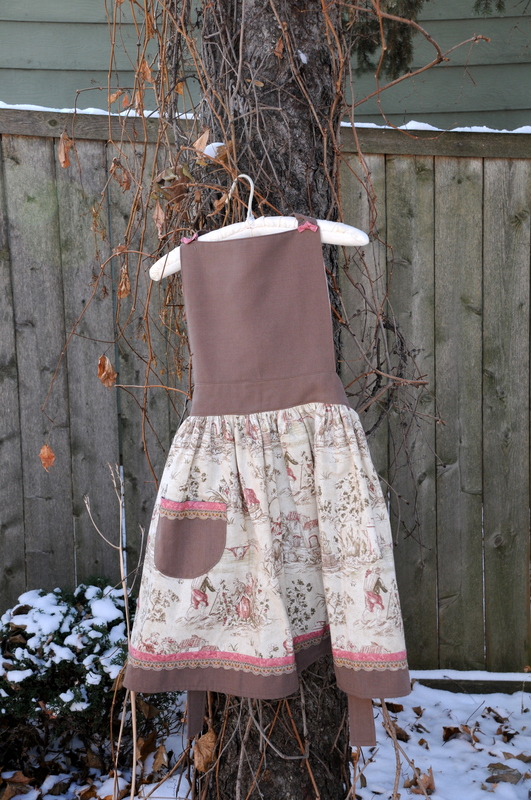 Definitely Dishy Aprons are designed to reflect the enjoyment of cooking and entertaining, as well as the belief that aprons can be fun and stylish. 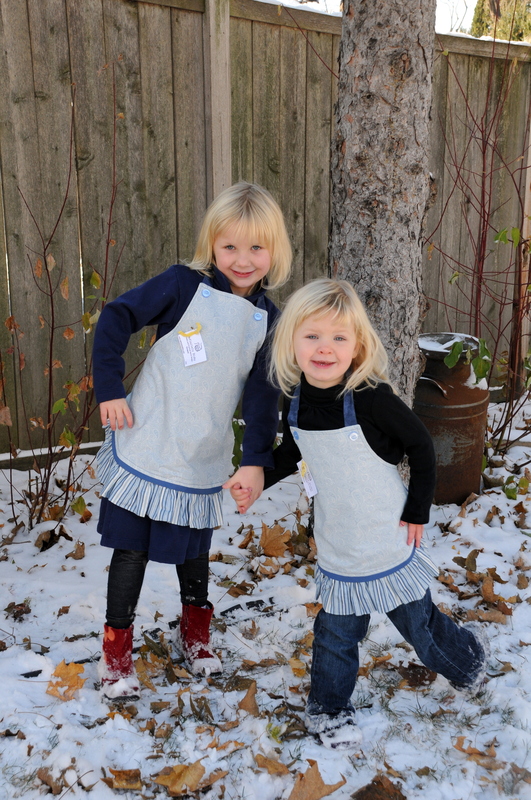 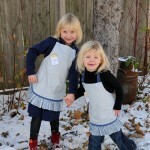 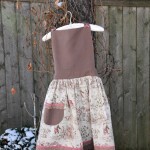 Each apron is custom-designed and hand-made; no two aprons are alike. Definitely Dishy aprons also provide a flattering fit, unlike many mass-manufactured aprons, and can be customized for special sizes or to coordinate with any theme or holiday motif. 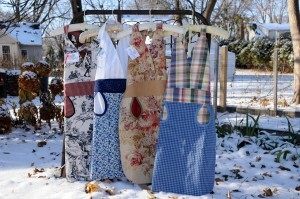 Whether your choice is a nostalgic apron reminiscent of home-cooked meals and the smell of bread coming out of Grandma’s oven, or a tailored style that complements your reputation as a savvy hostess, you will find an apron that matches your unique style.